Tips from your friends at All Brite! Click here to sign up for our FREE e-newsletter. 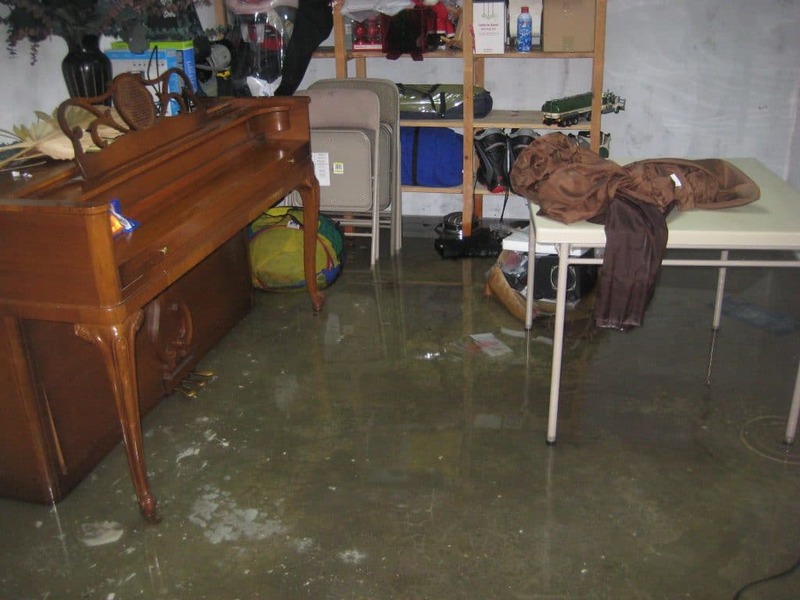 It’s no fun to come home and find your basement flooded… especially in winter! Keep snow away from your home’s foundation! When you are shoveling your driveway after a heavy snowfall, make sure you take the extra time to remove the snow that is close to your home. Removing the snow from around your home will prevent water from seeping into your foundation as the snow melts. You should clean your gutters all year round, keeping them free of any leaves and debris. In winter clear gutters will allow melting snow to flow freely away from your roof. Blocked gutters can cause water and ice to build and to find cracks and holes in your roofing. Check your gutter spouts for any damage to make sure the melting snow doesn’t pool at the foundation of your home. When water freezes it expands and this can put pressure on your pipes. Check sprinkler lines, outdoor faucets and uninsulated pipes in your basement. Wrap your pipes in heat tape and clear outdoor lines from water and turn off for the winter. Remember, when your pipes freeze and crack they can release up to 250 gallons of water per day! That can create a lot of damage very quickly. 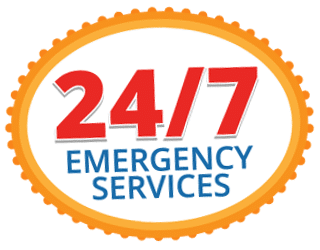 Call All Brite Cleaning and Restoration – Here for you 24/7! The All Brite Cleaning and Restoration team of professionals will quickly and safely remove and repair water damage and get your home dry and back to normal this winter.